Surely you’ve heard of the stereotypes? Of quiet and antisocial millennials who can’t look you in the eye. 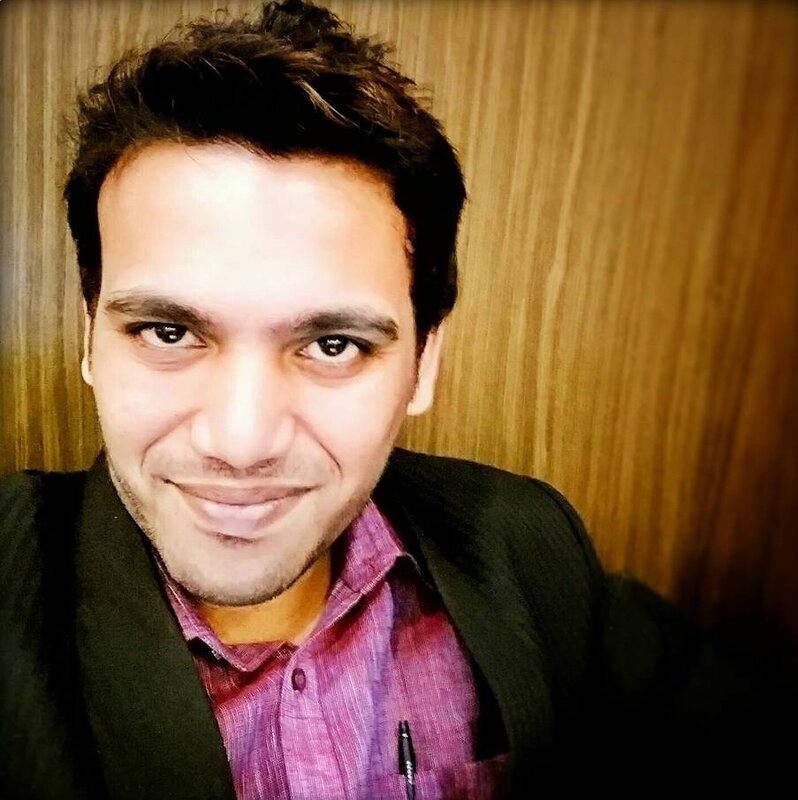 Dubbed the "Me Generation", millennials have gotten a bad rap for being lazy, entitled and too engrossed with their smartphones to truly connect with those around them — but these stereotypes may not actually be the reality. In 2014 alone, millennials launched almost 160,000 startups in the United States. By 2016, they made up more than half the workforce. They are the most ethnically, racially and socially diverse generation in the U.S., and they have more college degrees than any previous generations. They value independence, collaboration and integrity. Most of all, they can't tolerate boredom; they want to be challenged by their work and by their leaders. So what does all this mean for employers? 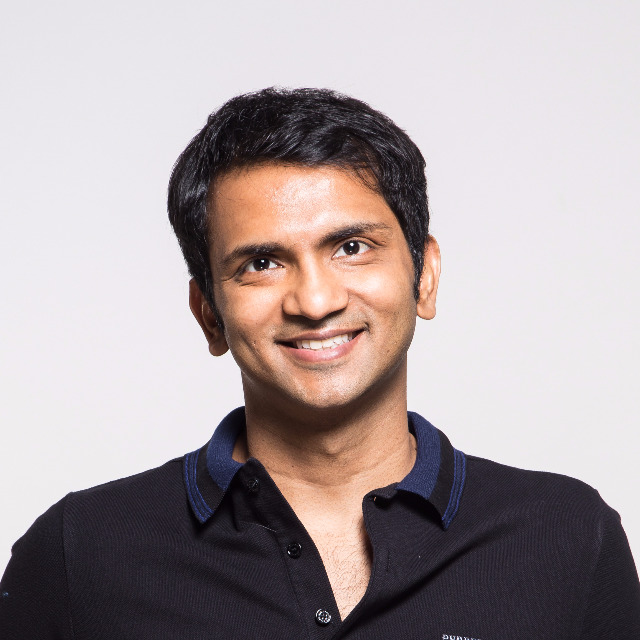 Although millennials may work differently, communicate differently and value different things than baby boomers and previous generations, good business leaders should see millennials for what they are — passionate, motivated and tech-savvy game-changers — and great leaders will rise to the challenge. The point is this: If you can't learn to communicate with your millennial workforce, you're missing out on a wealth of raw, entrepreneurial talent. To attract, retain and harness that talent, managers and business owners need to be able to understand this generation and adjust their work environments and management styles accordingly. 1. There's no excuse anymore — it's time to go digital. A survey conducted by Microsoft found that 93 percent of millennials cited modern technology as one of the most important aspects of a workplace, outranking other perks like food and beverages or a beautiful office design. Specifically, 81 percent said they wanted technology that would "help [them] connect more efficiently with [their] colleagues." These numbers are clear: Modern communication technology is a requirement for the modern office. Team messaging platforms, video conferencing tools and document sharing apps enable employees to connect across departments, facilities and even countries. To communicate better with your millennial colleagues, you need to meet them where they are. It's important to note, however, that numerous surveys have suggested that email, despite its long-standing role in business communication, is on its way out as a primary communication tool. Many millennials now consider it to be a slow and outdated communication channel, and 30 percent of employees have admitted to ignoring emails from their employers. Instead, it might be more effective to reach your millennial employees through app-based real-time communication channels. 2. ... but face-to-face communication is here to stay! Contrary to popular belief, texting is actually not the preferred communication method for millennials. Though they ranked communication technology as one of the most essential aspects of a productive workplace, the same study found that more than half of millennials would prefer to communicate face-to-face. It may seem like these two points contradict each other, but really, they emphasize millennials' need for flexibility in the workplace. 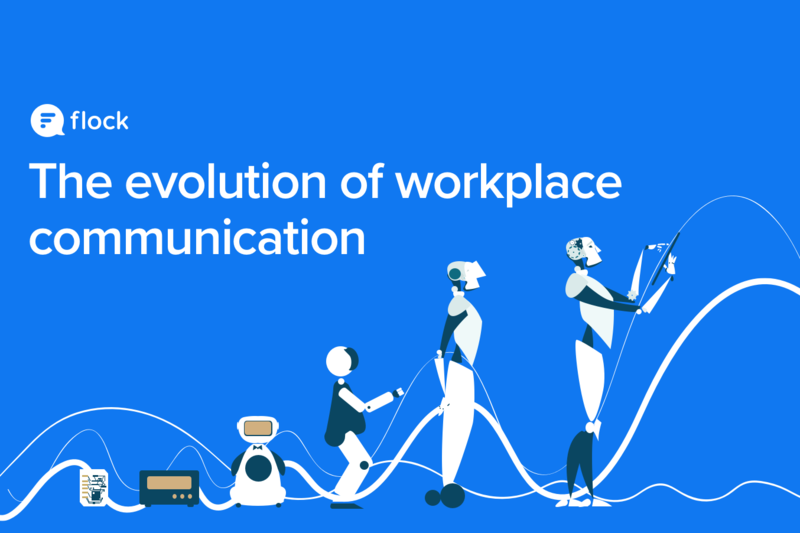 Ultimately, there's no one-size-fits-all for workplace communication; by offering multiple communication channels and prioritizing them based on type and urgency of conversations, you can strike the balance between embracing the digital revolution and maintaining a personal, human connection with coworkers. 3. Collaboration inspires greater innovation than competition. Call them the "Me Generation" all you want, but millennials actually prefer to work in teams. This globally-connected generation has experienced the success, innovation and power that comes from collaborating effectively with their peers, and they're not about to let that go. 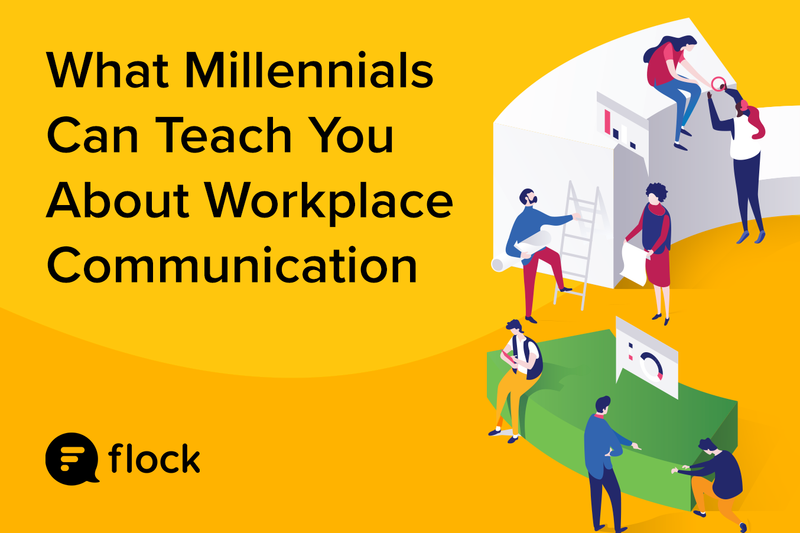 Empower your millennial employees with the tools and resources they need to connect with each other and collaborate more efficiently. Team messaging systems allow employees to set up collaboration channels with all involved stakeholders, file sharing integrations mean passing collaborative documents back and forth is as simple as possible, and video conferencing tools mean that employees can collaborate with each other whenever, wherever. 4. Transparency is a must-have for any workplace. Honesty, integrity and transparency are some of the core values of the millennial generation — and if these values aren't reflected in the workplace, millennials aren't likely to stick around. 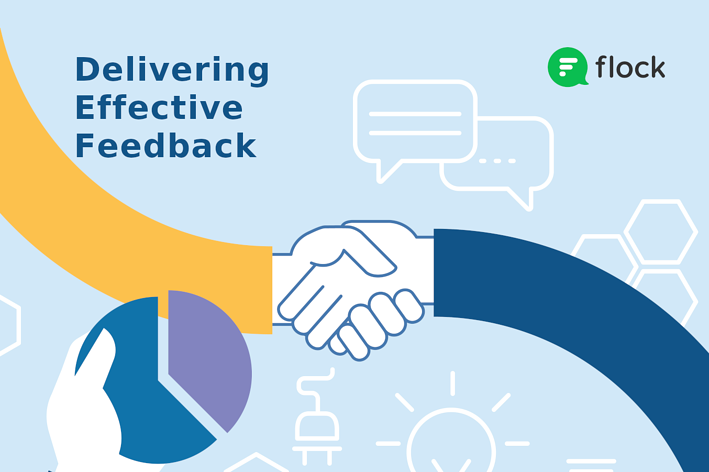 According to a 2015 survey, maintaining open communication lines across among colleagues, managers and executives alike was a key factor in improving employee engagement. 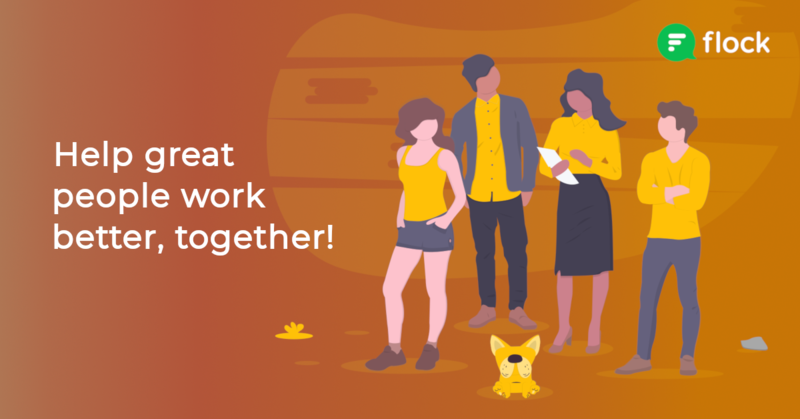 Foster trust among your millennial workers by keeping them in the loop about company news, conducting regular performance reviews and encouraging a culture of open and honest communication. This practice not only improves job satisfaction and retention among millennial employees, but also strengthens the productivity and creativity of your team. Luckily, transparency is made easy with accessible communication channels, document sharing capabilities and centralized information repositories. More than 64 percent of millennials say it's easier to understand and retain visual information than other types of communication — in fact, visual communication works better for almost everyone. People tend to remember about 80 percent of what they see and do, as opposed to 10-20 percent of what they hear or read. To facilitate better communication with and among all of your employees, try using visual communication methods like video tutorials, images or graphs. These can be easily shared via a video conferencing tool or a messaging tool that integrates with cloud storage services like Dropbox or Google Drive. Your millennial employees want to communicate with you — so meet them where they are. Bottom line: The stereotypes about millennials simply aren't true. This is a generation of driven, talented and globally-minded professionals, and they want to communicate better with their colleagues. In fact, over 80 percent of millennials in the workforce say they would rather work for a company that values “open communication” over one with top employee benefits. By offering a variety of communication options to your team of millennials, you can foster more open and honest conversations, more productive collaboration, more satisfied employees and ultimately, a more successful company. At this point, millennials make up the majority of the workforce, but as Gen Z grows up, the communication needs of your employees is likely to shift again. Adaptability is key, and the best way to remain flexible in workplace communication is to offer your team communication options that meet their changing needs. This way, all employees — no matter their age — can connect, communicate and collaborate more efficiently and effectively.